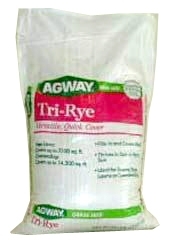 <p><span><span>Tri-Rye Mixture is an AGWAY Value mixture suited for a wide range of growing sites in sun or part sun. 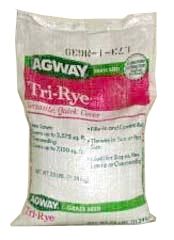 <p><span><span>Tri-Ryegrass Mixture is an AGWAY Value mixture suited for a wide range of growing sites in sun or part sun. 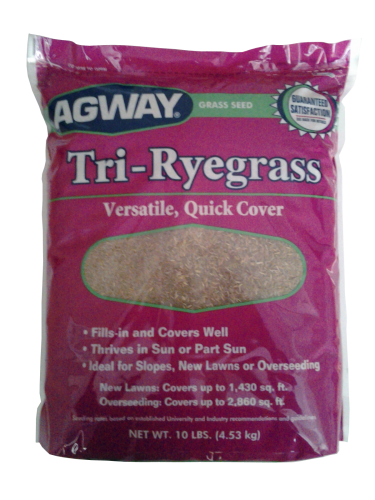 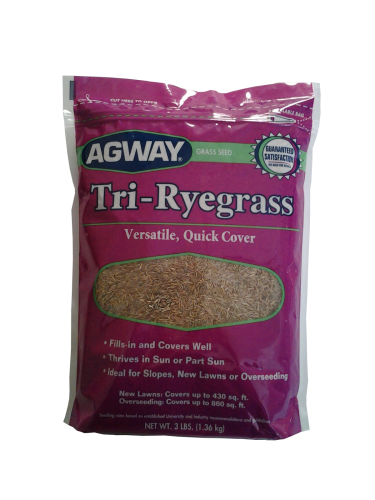 Tri-Ryegrass Mixture is an AGWAY Value mixture suited for a wide range of growing sites in sun or part sun.